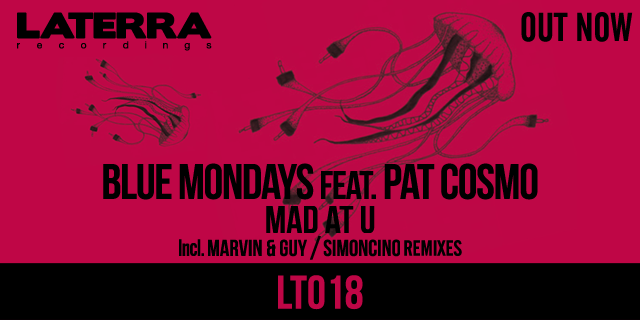 Finally our last release “Mad At U” by Blue Mondays, Marvin & Guy and Simoncino is out in digital format in all the best digital stores! Check your favorite one and buy it!! 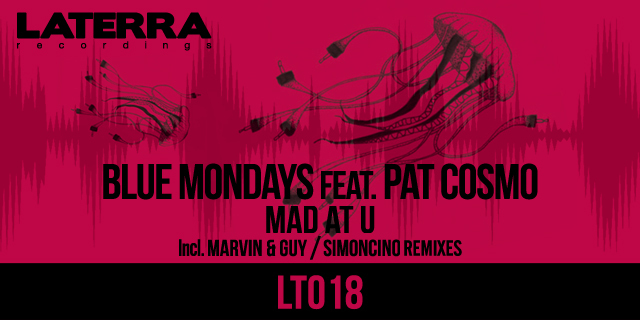 Listen new Laterra release feat. 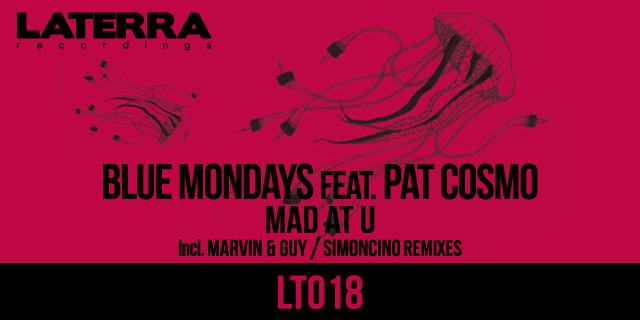 Blue Mondays, Marvin & Guy and Simoncino!